JEFF GREENWALD is the author of five bestselling books, including Shopping for Buddhas and The Size of the World. 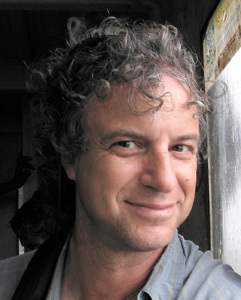 His writing has appeared widely in print and online in such publications as The New York Times Magazine, National Geographic Adventure, Outside, and Salon.com. He lives in Oakland, California.